You are the sun to my moon and the yin to my yang. Connected by the heart, we are living proof that sisters aren't always defined by blood, but defined as individuals who complete your existence. You are more than a best friend - you are my soul sister. 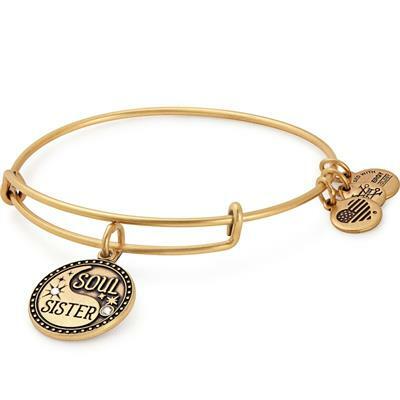 Honor your bestie with the Soul Sister bangle charm.